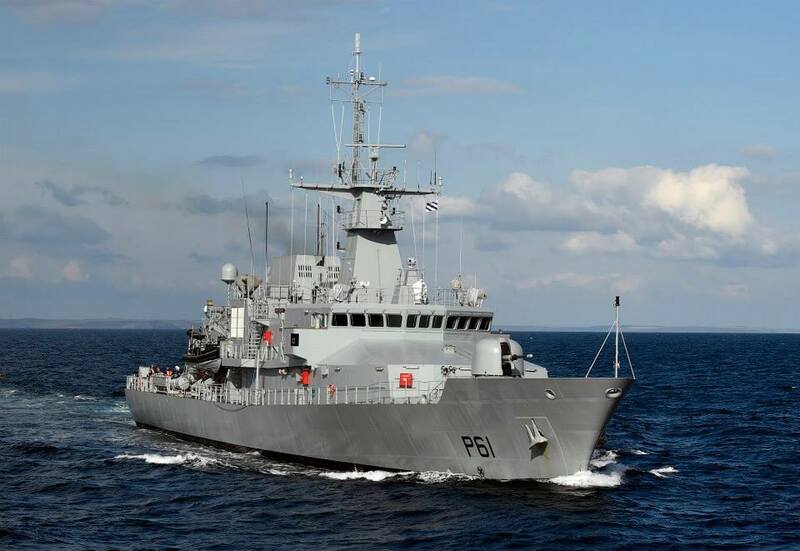 The Irish Naval vessel LÉ Samuel Beckett departed today to join Operation Sophia in the Mediterranean. This is the second Irish Naval vessel to take part in these measures to aid the ongoing crisis in the Mediterranean. Operation Sophia is mandated by the UN and involves France, Belgium, Spain, Italy, Germany and the UK. It’s a much more proactive approach to stop people smugglers before migrants are put out to sea on dangerous boats. The operation includes intelligence gathering, intercepting arms shipments as well as rescuing vulnerable migrants from perilous boats. Previously the Irish Naval Service had been operating under Operation Pontus which primarily focused on rescuing migrants from unseaworthy vessels. Since first beginning operations in 2015 the Naval Service has rescued over 16,000 people. LÉ Samuel Beckett is one of three Offshore patrol vessels (OPV) in the naval fleet. She was built at Appledore Shipyards, Devon and commissioned in 2014. As an Offshore patrol vessel, Samuel Beckett has undertaken a three-month humanitarian tour in 2015, rescuing more than 1,000 migrants in the Mediterranean. The ship will be joined later this year by a fourth OPV, the LÉ George Bernard Shaw, which is currently under construction.